In Atlanta, some things are just looked at as royalty. The Dungeon Family is one of those things. With some of the most eclectic yet immensely talented artists to come along in music, the Dungeon Family is one of my personal favorite movements ever in hip hop. 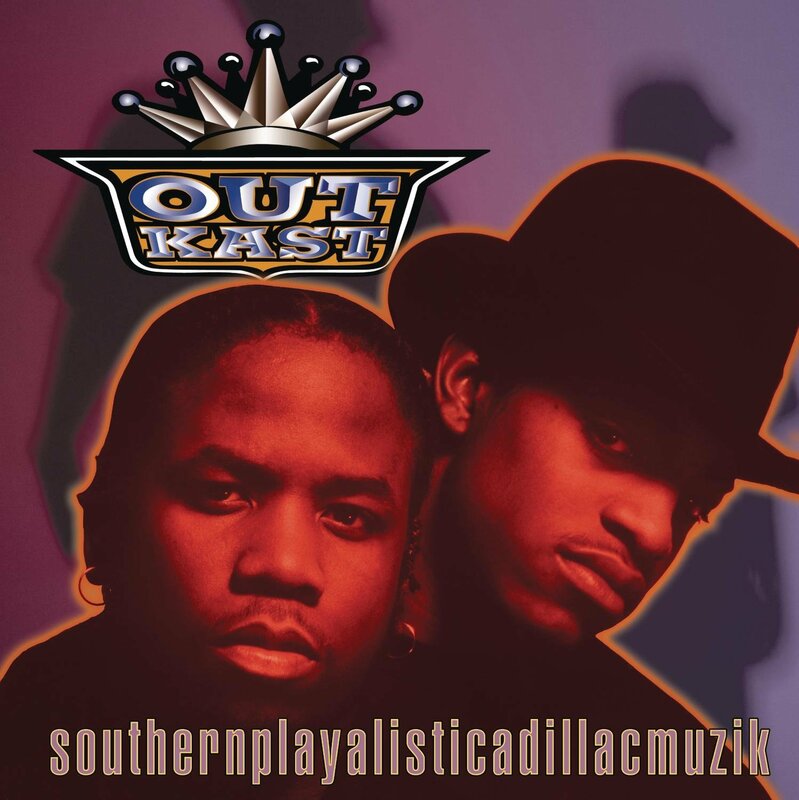 The thing that truly jump started that movement was this album from Outkast, the debut from the duo formerly known as Two Shades Deep(Black Dog and Black Wolf). Starting off with the solid knocking "myintrotoletuknow", both Big Boi and Andre showcase their amazing chemistry while also letting their difference in style and rhythm shine through as well. The classic track "Ain't No Thang" showcases both MCs in full force, as Andre kicks some of his most solid aggression ever here on this particular track. The title track is another classic as the smooth, southern soul creeps through backed by some 808 drums and knock. The hook on the title track is extremely syrupy and almost relaxing, and sums up what the album title represents: southern soul rooted in funk, with a message and the angst of the black man wrapped up into one big pot to create something legendary. Goal accomplished. The single "Player's Ball" was yet another soulful funky selection and Sleepy Brown kills it on the hook as expected. The southern mantra and lifestyle was presented in such a creative way that we likely hadn't seen before this. Big and Dre weren't necessarily pimps, hustlers or gangstas themselves, but their life was full of those types and surrounded by them, thus their personal experiences up close with them helps create this essence. One of my favorite tracks on the entire album is "Claimin' True", and the hook remains in my head even 21 years later after the release of the album. I find myself reciting it randomly even if I'm not listening to the album or haven't in a while. My personal favorite song on here doesn't even feature Kast rapping, but the Sleepy Brown led "Funky Ride"(what up Society of Soul) is glorious. Flawless melody, a beat that is truly funky and lives up to the title, with soulful vocals. The song is perfection. One thing that adds value to the album is the solid "Git Up, Git Out", which speaks to the young and old brothers who are wasting their life away. The message would sort of allude to the more conscious and introspective route the duo would take shortly after. Another all time classic is the smoker anthem "Crumblin Erb" where both Big and Dre get rid of the stress by smoking the finest. The MVP on this album secretly goes to either Sleepy Brown or Organized Noize, as Sleepy does a masterful job on the album with hooks and melodies, while Organized come with the funky rhythms and production. As the album nears the end, we get another anthem in "Hootie Hoo" as Big starts it off and goes in with his verse, supplying us with that early stage Lucious Leftfoot game. 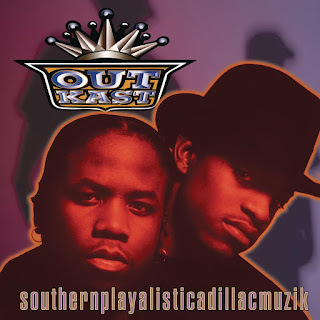 For many, "southernplayalisticadillacmuzik" is one of the greatest albums ever to come out the south and it's clear to see why. It's a classic, one of the best debut albums personally to me, and stands right next to ATLiens and Aquemini in the Outkast catalog. Revisit and reflect on that good ol' Dungeon Family music.